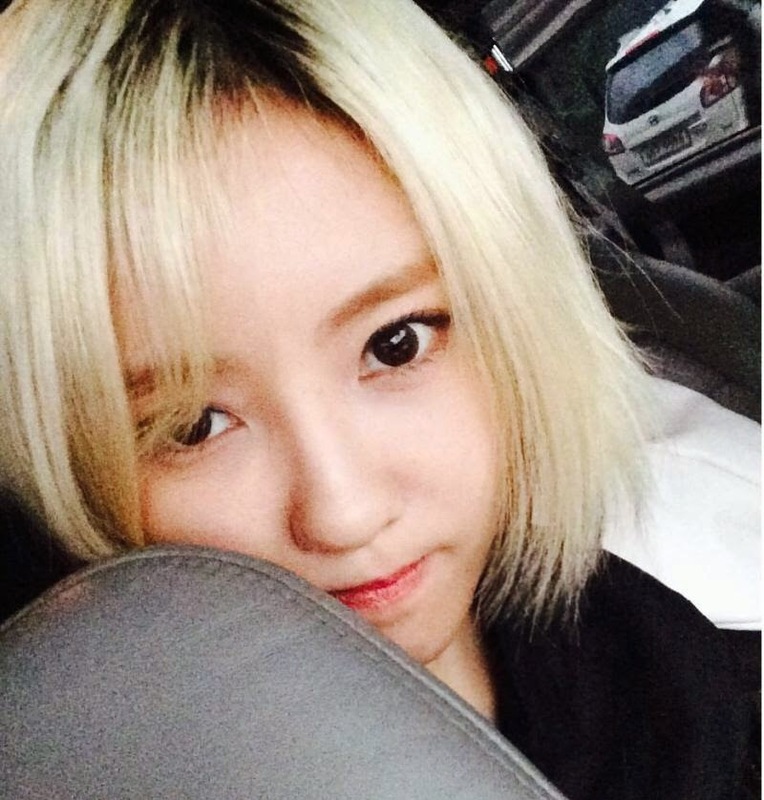 Home » Hyomin » Pictures » T-Ara » Say goodbye to HyoMin's blonde hair! Say goodbye to HyoMin's blonde hair! As T-ara's comeback draws near, it will soon be time to say goodbye to Hyomin's blonde hair! If you loved it, here's another pretty photo of Blonde Hyomin for you to see.